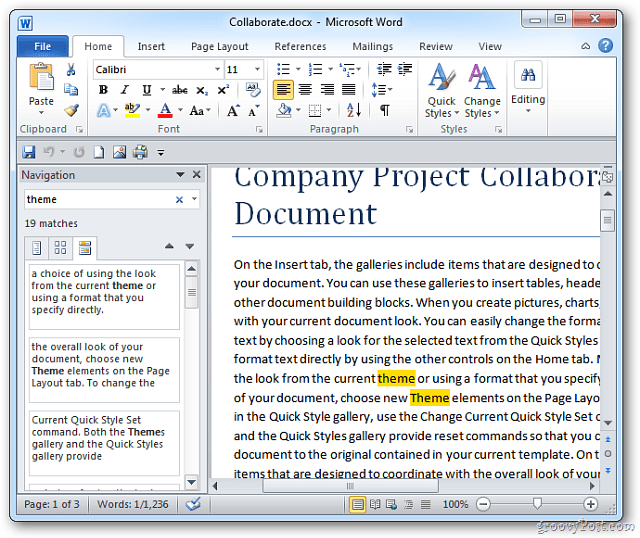 While editing large documents in Microsoft Word, you want tools that will help you find and replace certain text. Here are a couple of keyboard shortcuts that will allow just that. 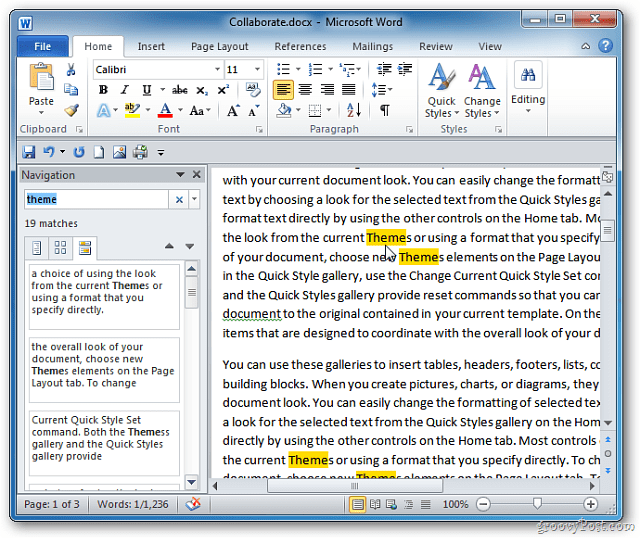 When you are editing a large document in Microsoft Word, you want simple and easy ways to be able to help your editing process. One such tip is to use keyboard shortcuts to find and replace text in the document. Here is a look at the keyboard shortcuts you need to know to do just that. While you’re in a large Word document, you can easily find text by hitting Ctrl + F. Then type the word or phrase you’re looking for in the navigation pane. When the word or phrase you are looking for is found, each instance of it will be highlighted in the document. Just this step alone makes it much easier to manage the specific text you’re looking for. If you want to find and replace text in a Word document, use the key combo Ctrl + H. That will bring up the “Find and Replace” dialog box. Then simply type in the word or words you’re looking for and what to replace it with. Then click the “Replace All” button. Word will go through and replace the text. When complete, it will display the following message letting you know the task is complete. Click OK.
Use the Ctrl + F keyboard shortcut to find the text that was replaced. Looks good! 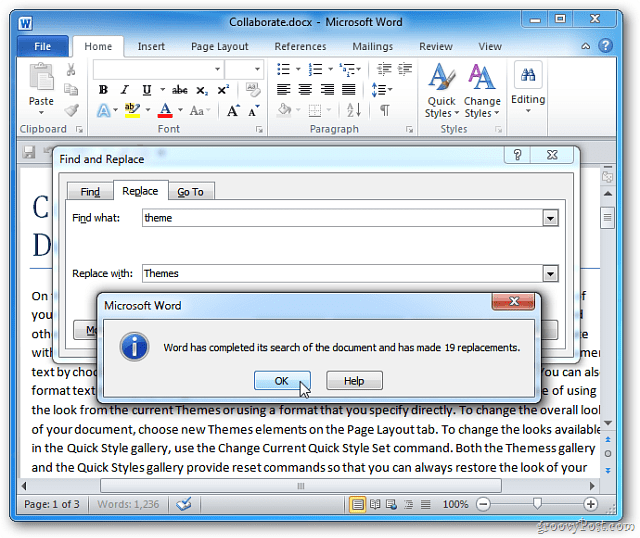 Would be nice if you had the instructions for changing MS Word 2013 to Ctrl F for Find/Replace. When you Ctrl F in Word 2013 it brings up Navigation.